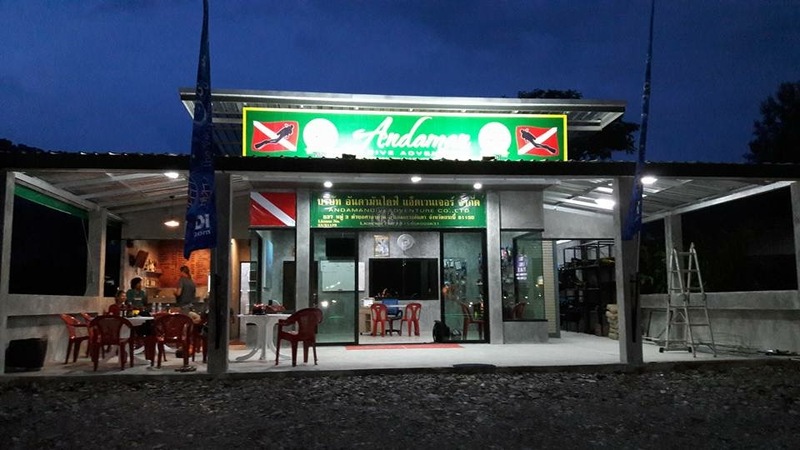 After building whole rainy season, Andaman Dive Adventure Lanta is proud to show divers their new dive center at Longbeach street area. Now we can offer dive students more space with bigger classrooms (with aircon or fan). Our Padi dive instructors and divemasters also have more space in our wetroom. 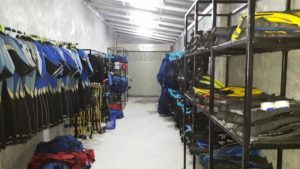 This also makes it easier for divers to try out gear and for gear to probably hang to dry. For our students and divers with their own diving gear, we now have a spacious washing/drying area. Outside of the shop Yupha has a comfortable dive bar and Lee offers in our showroom the latest dive equipment for sale. We are now located in a different area then before (WATCH OUT: WE HAVE MOVED TO LONGBEACH AREA). We no longer have a location inside Lanta Island Resort. 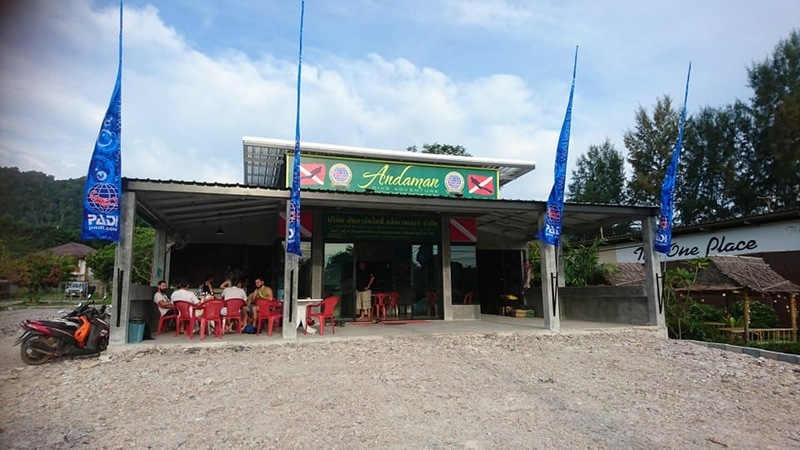 Please contact us on: info@andamandiveadventure.com for directions or if you need information about nice places to stay or things to do in our area. We are located at the street, next door to The One Place and across from Mr. Green and Krua Kritsana Restaurant.